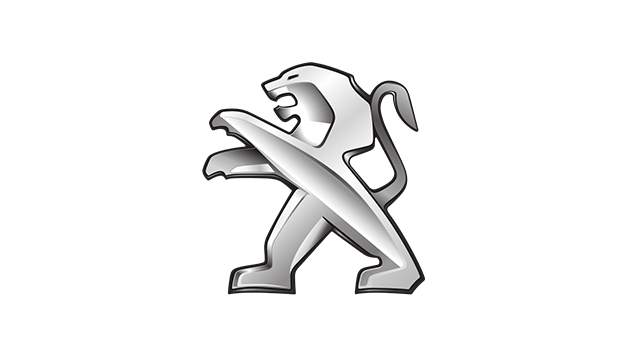 Peugeot is set to debut its most powerful production model ever in the RCZ R at the 2013 Goodwood Festival of Speed in July. Previewed as the RCZ R Concept at the Paris and Geneva Motor Shows, the production model utilizes a 1.6-liter THP engine that produces 260hp. 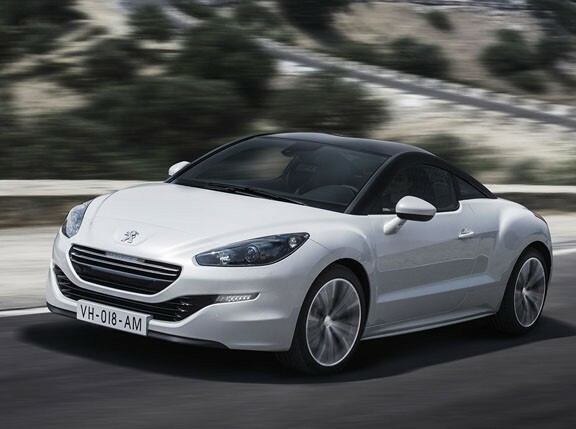 The French carmaker added that the RCZ R will be a benchmark with its power/capacity among the highest in the world for production vehicles at over 160hp/L \"with carbon dioxide emissions targeted at just 155g/km.\"
Peugeot also promises that the RCZ R has the dynamic capability to match its power output, with a bespoke suspension setup, a specific and distinctive wheel design, and a Torsen limited-slip differential \"to harness the huge reserves of power and torque available.\"
According to Peugeot, the RCZ R will go on sale \"at the end of the year.\"